The bridge you passed over or under on the way to work. The pipeline that brought the gas to your car. The power plant that’s creating the electricity you need to read this article. 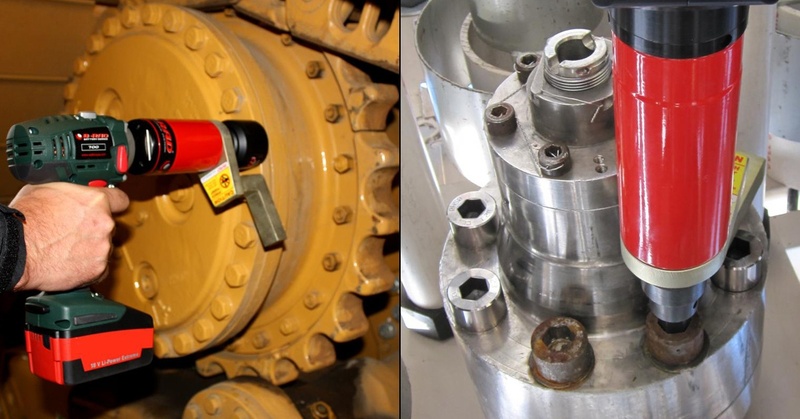 All of these things have one thing in common: they rely on torque wrenches. But what is a torque wrench? Let’s take a look.